Take a green step and try to alleviate seasonal allergies the natural way. The Food and Drug Administration (FDA) estimates around 36 million people in the United States alone suffer from seasonal allergies, known also by the common name of hay fever and the more technical name allergic rhinitis. Allergens such as Pollen go in all our orifices such as Ears,Eyes, Nose, Throat (EENT) and even on our hair. 1. Get a Neti Pot. It is an ergonomically designed nasal wash system. Use anytime you think you may have been exposed to allergens or pollen. If you can find a ceramic Neti Pot it is even better. How to use: Add 1/2 teaspoon of sea salt and fill with warm filtered water. The saline water washes out pollen and reduce or thin mucous. You can add a few drops of liquid Goldenseal (without alcohol) which has astringent and local antibacterial properties. 2. 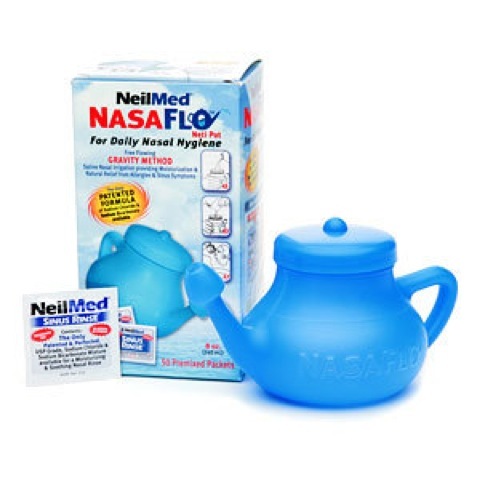 If you are not at home, a good alternative to the Neti Pot is a Saline nasal spray. 3. 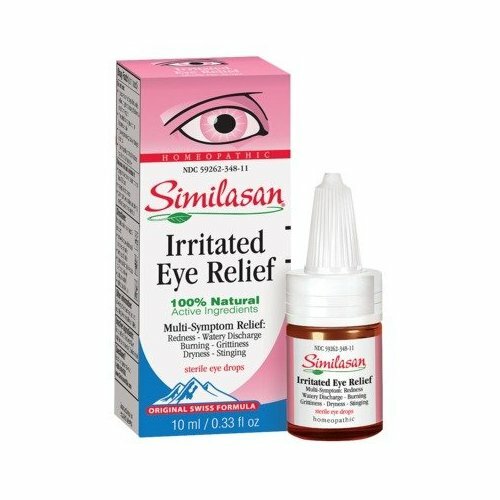 Use an all natural saline eyedrops to clean your eyes as often as needed. The saline solution will reduce the itchiness and redness. 4. Dip the end of a Q-tip into organic olive oil and clean your ears with it. The olive oil, will act as an allergen repellent. 5. Wash you hair twice daily to get rid of all the allergens that deposited on your hair. 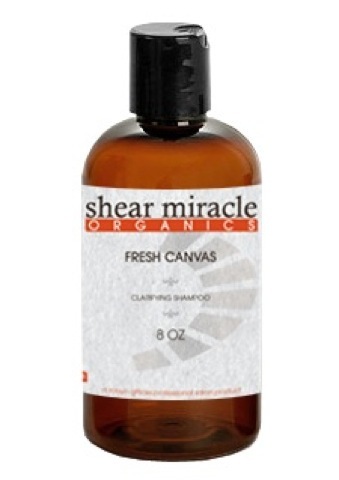 Use and organic shampoo like Shear Miracle Organics. 6. Clean your face with a synthetic-free cleanser or use towelettes to remove allergens. 7. Gargle with warm water and salt as often as needed. 8. 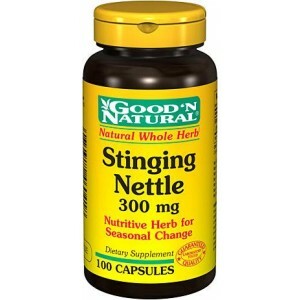 Take Stinging Nettle: make sure you get a raw freeze-dried extract of the leaves. This is the one with the biologic activity preserved. The recommended dosage would be about 300 mg freeze dried leaves 2 or 3 times daily during allergy season. It will not cause any drowsiness like some antihistamines and will reduce sneezing and runny nose. 9. Take a tablespoon of raw, alive and organic Manuka honey twice daily. Honey contains a variety of the same pollen spores that give allergy sufferers so much trouble when flowers and grasses are in bloom. Manuka honey is known globally as a potent and all natural antibacterial agent. 10. Alternate with one tablespoon of alive Bee Pollen: It seems counterproductive to fight pollen allergies with pollen, but bee pollen seems to have an immunizing effect against these reactions. Proceed with care and start with only one teaspoon. Slowly increase dosage as long as there is no reaction. However, those with a history of anaphylactic reactions should avoid bee pollen. 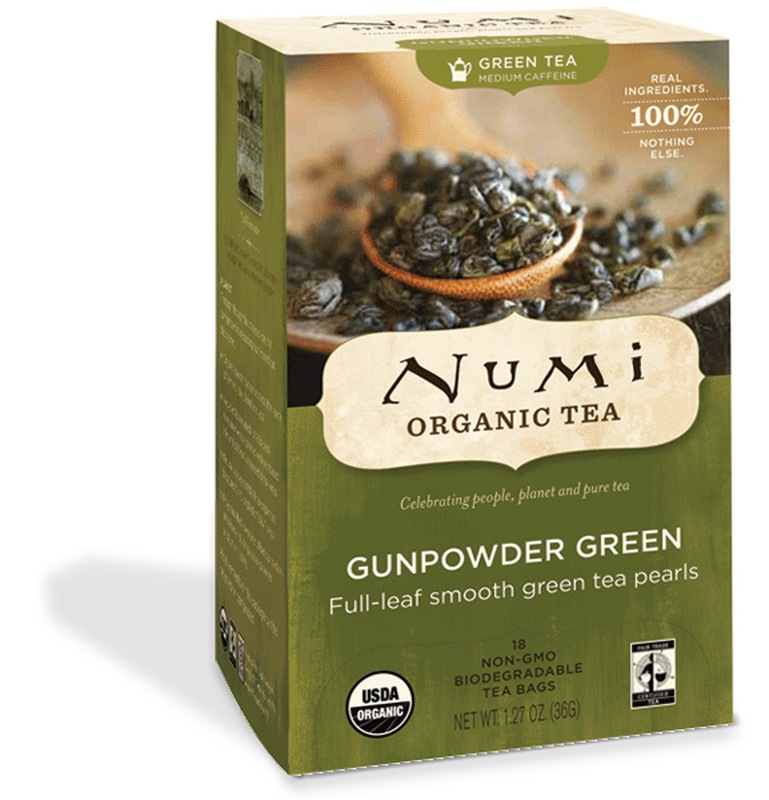 Organic Green Tea is very helpful in fighting off the allergy symptoms. Organic orange juice is also a favorite, as Vitamin C and bioflavonoids will reduce the inflammation. 12. Eat a fresh garlic clove daily, it will act as a natural antibiotic. Since garlic attracts free radicals, such as allergens, it can remove toxins from the body without damage. 13. 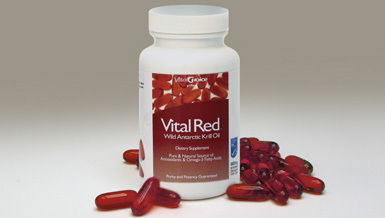 Try to experiment with (2) Krill Oil soft gels a day: Krill Oil offers unrivaled levels of antioxidants and has anti-inflammatory properties. 14. Wash your hands as often as possible and do not rub your eyes. 15. Last but not least, air out your pollen exposed clothes. Ideally, wash them with a chemical-free laundry detergent.